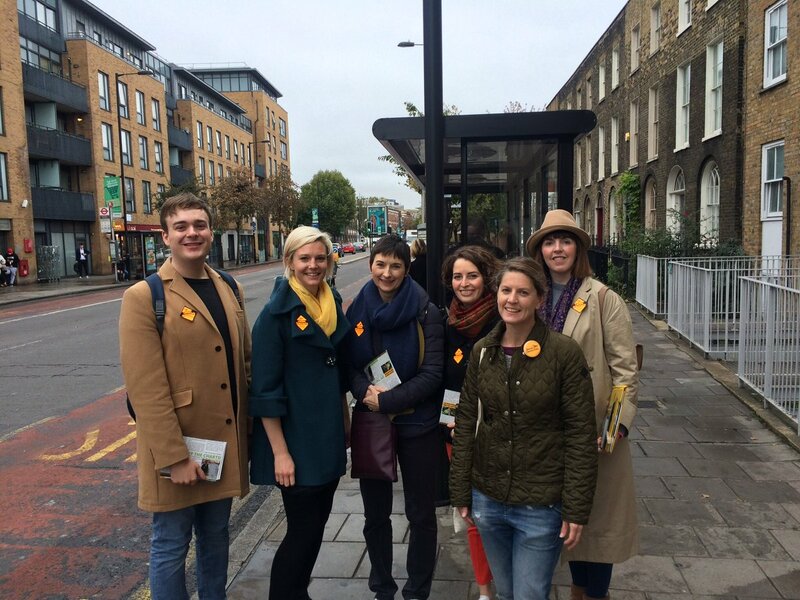 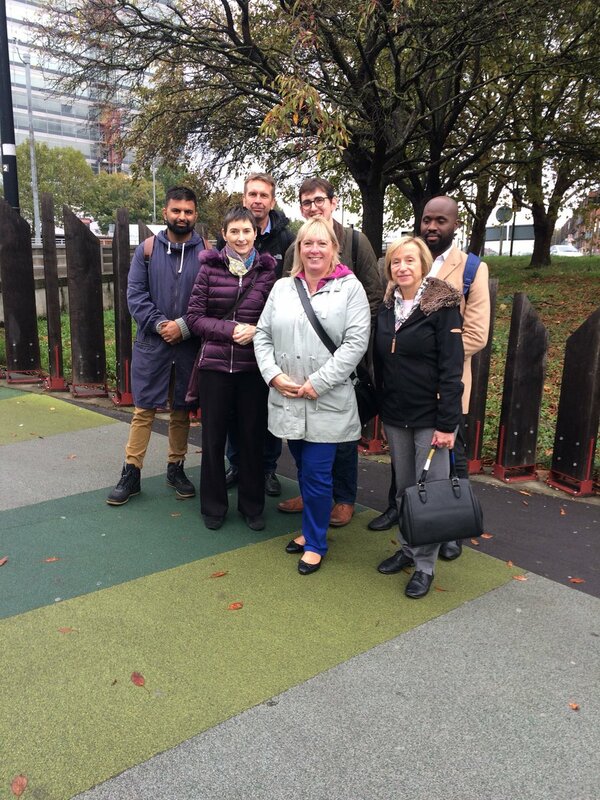 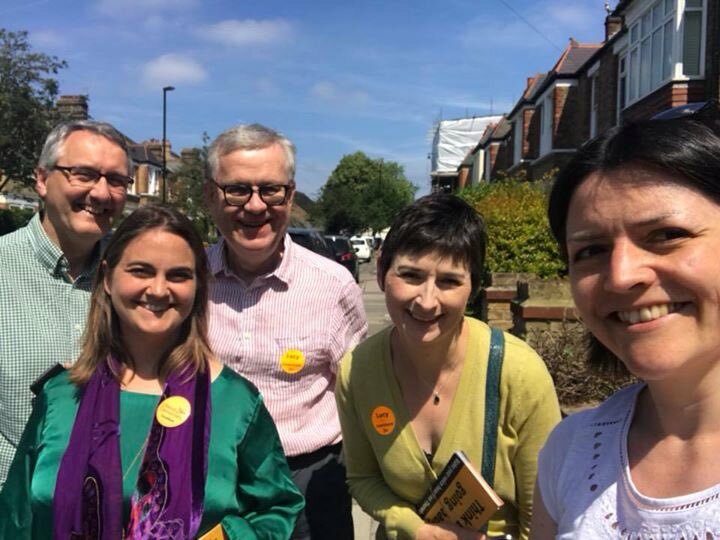 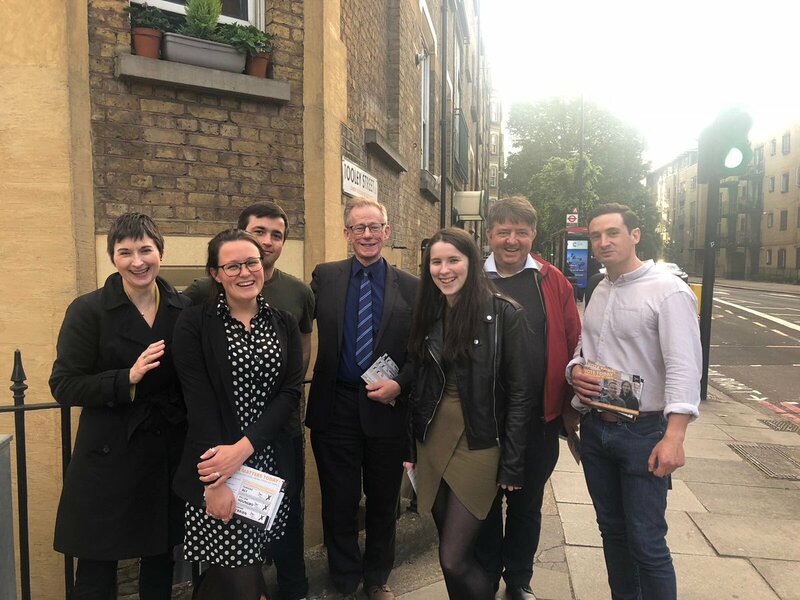 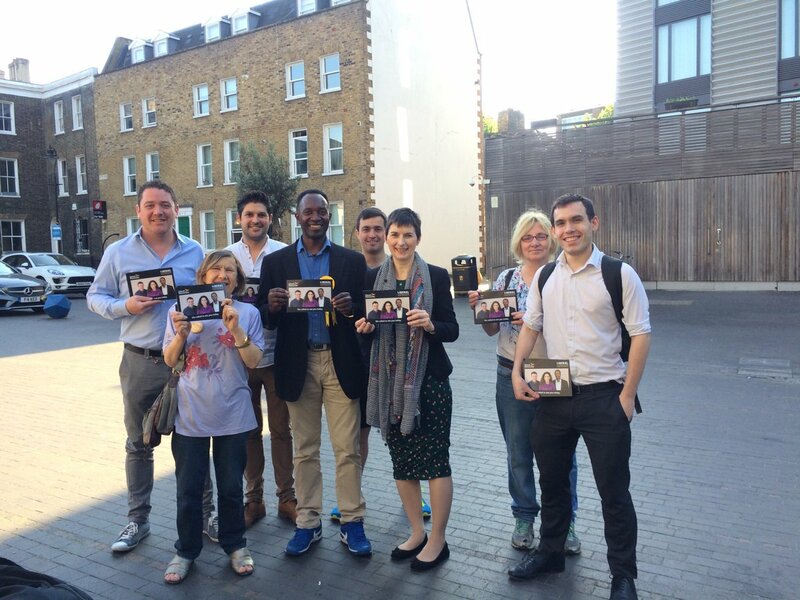 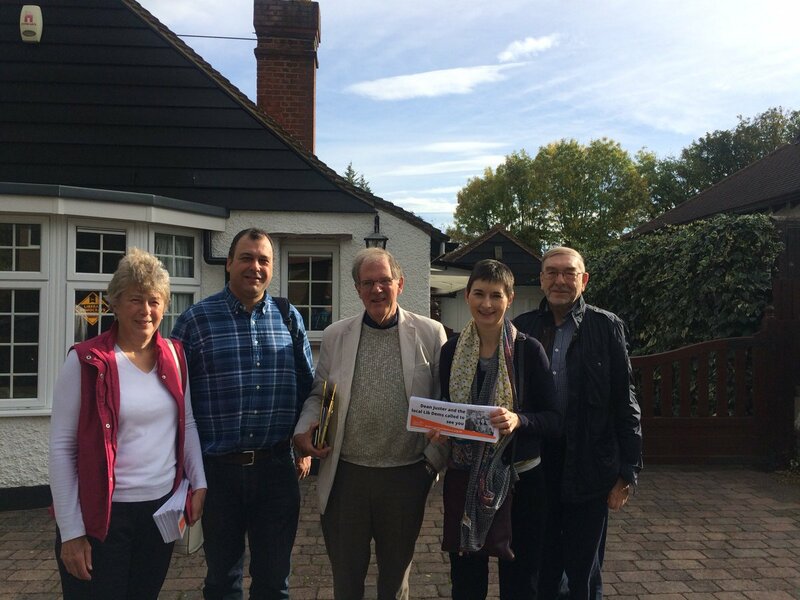 Caroline joined candidate Doug Buist, and a great team of Lambeth Lib Dem activists, meeting local Brixton residents in the run-up to the Coldharbour ward by-election on 13th September. 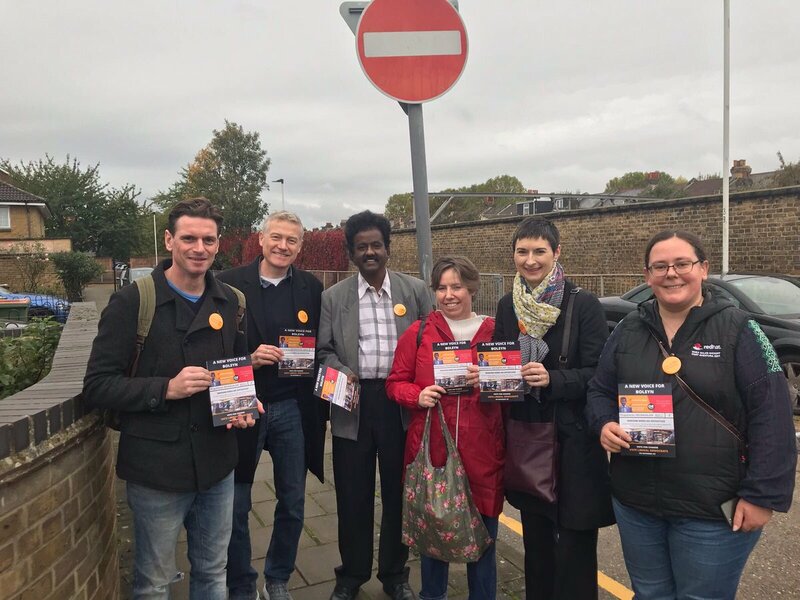 In the final stage of the Southwark council elections, the Liberal Democrat candidates won all three seats in the London Bridge & West Bermondsey ward. 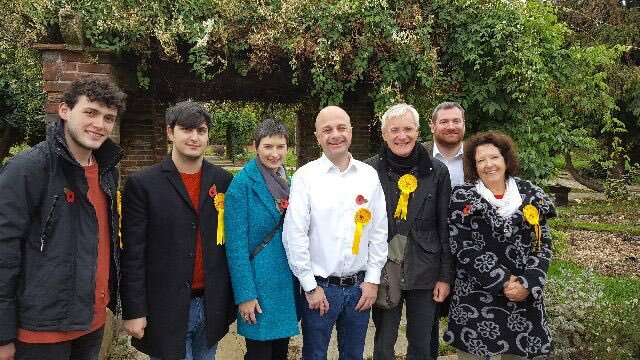 Caroline congratulated councillors Humaira Ali, William Houngbo and Damian O'Brien. 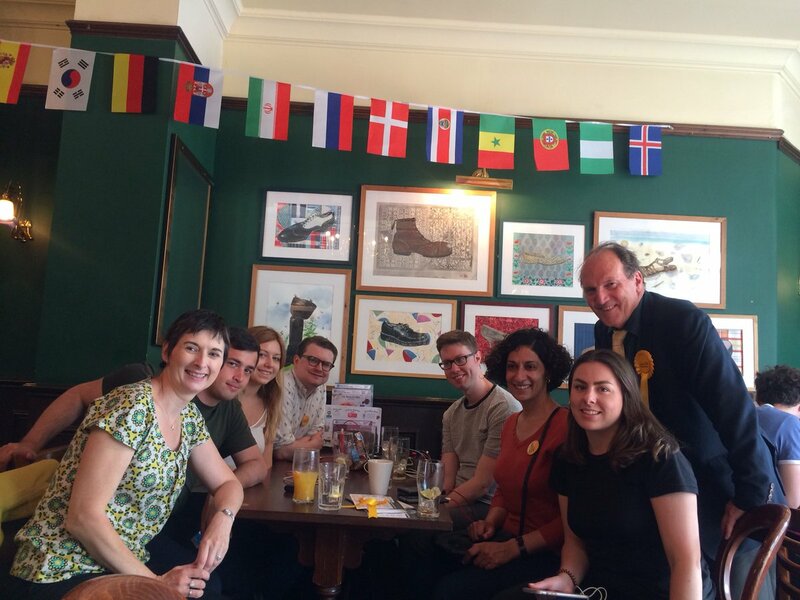 "This was a wonderful campaign with a fabulous team, and a great result" said Caroline. 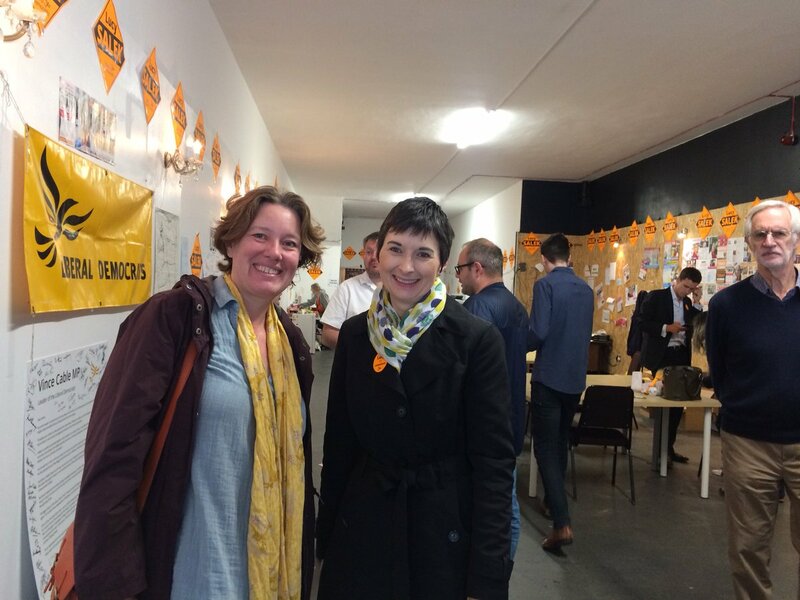 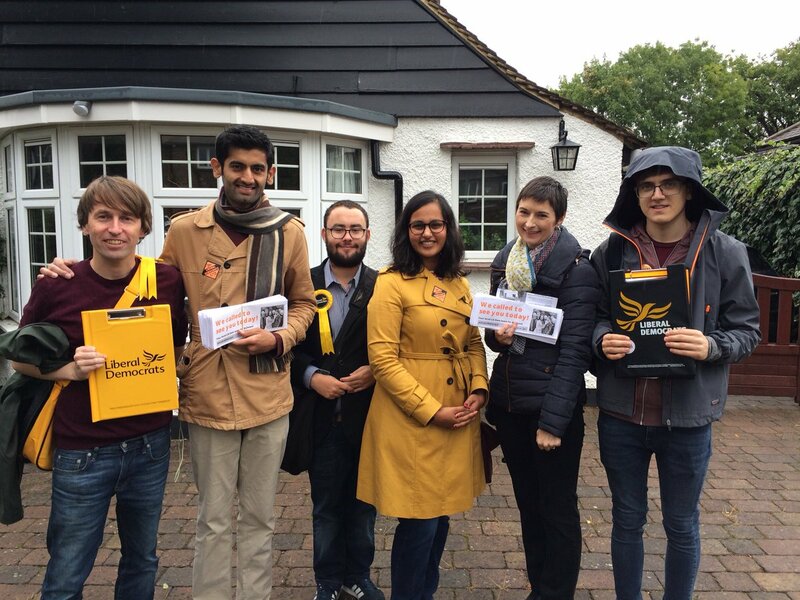 As the result of the Lewisham East by-election was announced, Caroline congratulated Lib Dem candidate Lucy Salek, and everyone who worked hard campaigning for her, for a strongly pro-European campaign and aresult which saw Lucy achieve the largest swing against a Labour opposition since 1983.